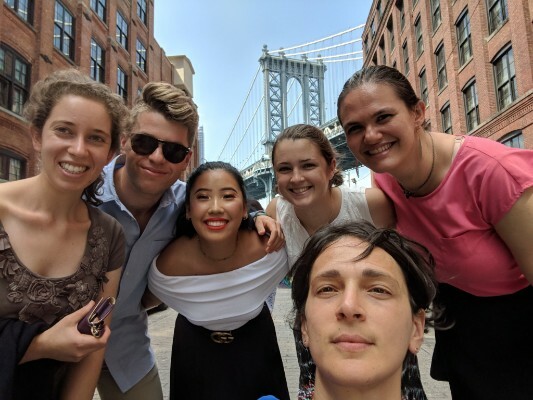 On July 20, 2010, the United States Government, the Estate and the Leopold Museum Privat-Stiftung (the “Leopold Museum”) have agreed to settle the long-pending case of United States of America v. Portrait of Wally, which was going to trial in Manhattan on July 26, 2010. 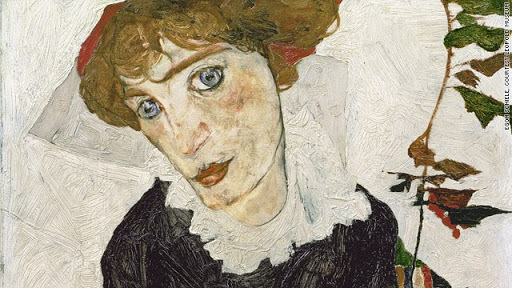 The case involved a painting by Egon Schiele, stolen from a Jewish art dealer and collector by a Nazi agent in the late 1930’s in Vienna. The major terms of the settlement agreement, include a $19 Million payment to the Estate in exchange for the release of all claims to the painting. The Leopold Museum promised to permanently display signage next to the Painting at the Leopold Museum, and at all future displays of the Painting of any kind that the Leopold Museum authorizes or allows anywhere in the world, that sets forth the true provenance of the painting. The painting was the personal property of Lea Bondi Jaray, a Jewish art dealer in Vienna, who fled in 1939 to London, where she died in 1969. The painting became the subject of court proceedings in New York City, after it was loaned in late 1997 and early 1998 to the Museum of Modern Art in New York by the Leopold Museum as part of an exhibition of Schieles from the Leopold Museum’s collection. “Portrait of Wally” was put on display July 29, 2010 at The Museum of Jewish Heritage in New York. On August 18, it will go back to the Leopold Museum in Vienna, after a settlement last week ended the painting’s legal upheaval.